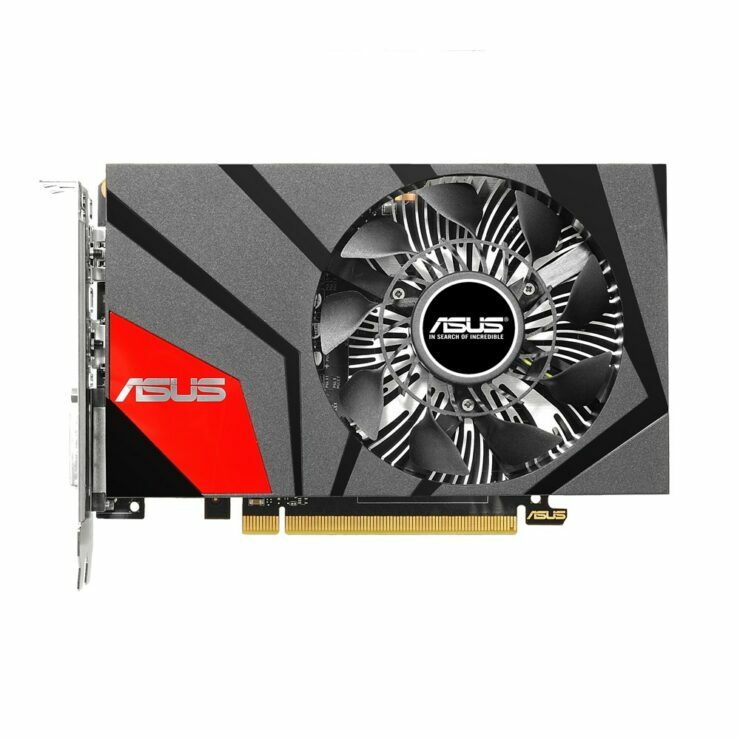 Update #1: ASUS has launched a second GeForce GTX 950 graphics card that features no 6-Pin connector and has a TDP up to 75W. 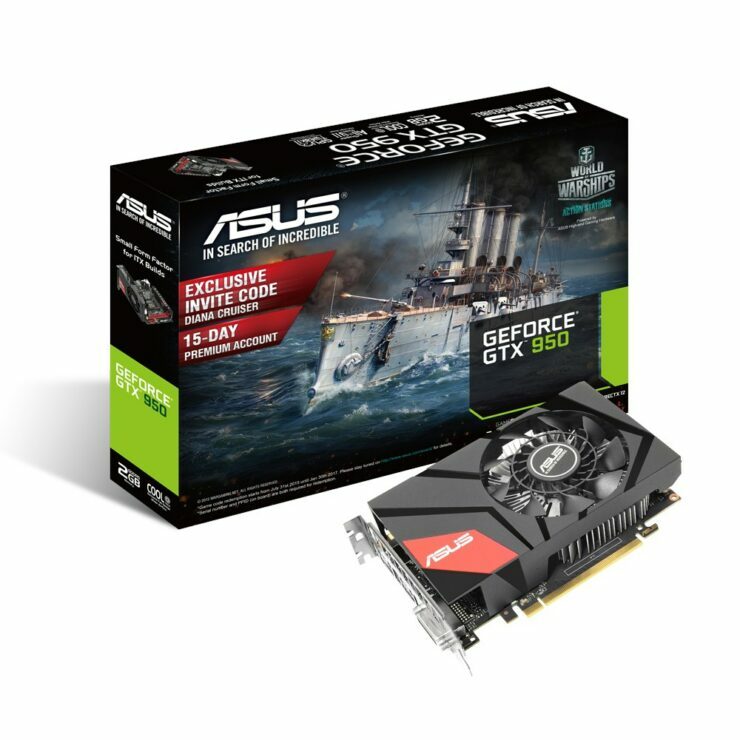 The new GeForce GTX 950 Mini from ASUS gets a fancy new heatsink shroud and comes with the same clock speed as the other variant which was launched last week. NVIDIA was rumored to be working on a more efficient version of the GeForce GTX 950 graphics card which will feature lower power consumption. 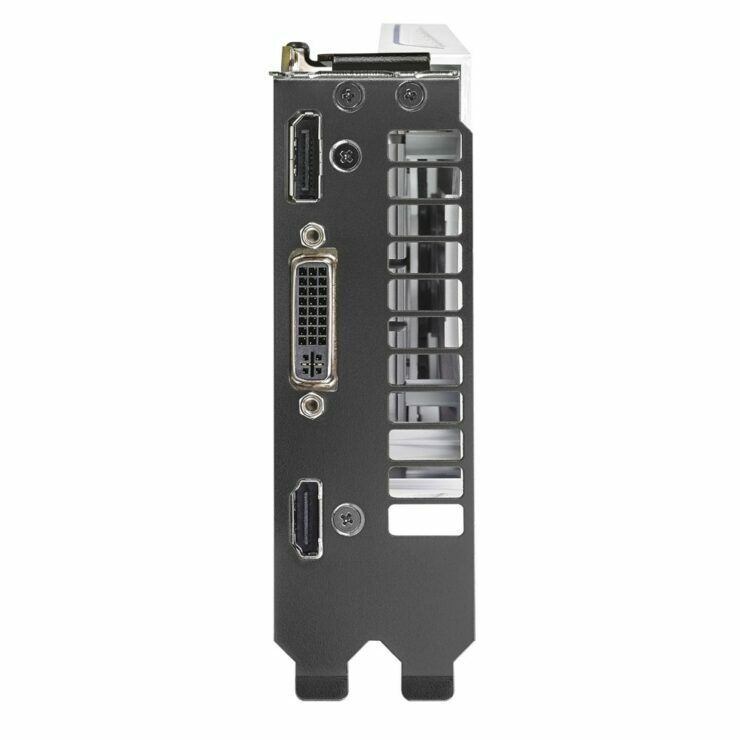 It looks like NVIDIA’s AIBs have already got access to these tweaked GM206 GPUs as ASUS has listed a specific GeForce GTX 950 model that doesn’t require a 6-Pin connector to get power and runs directly off of the PCI-Express slot. Now it is not known if this is the same card which the rumors were talking about or an AIB specific design. 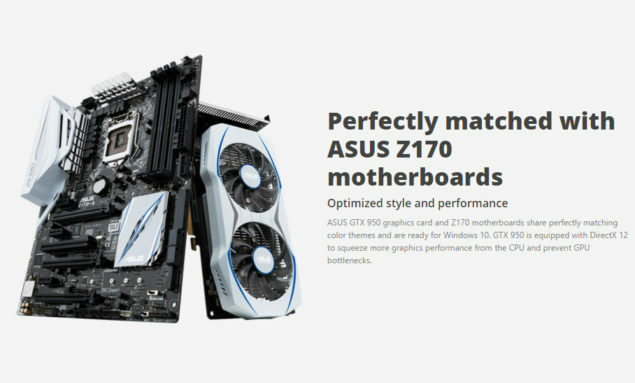 But it seems like ASUS has managed to obtained tweaked GM206 GPUs for their cards which can run without the additional 6-Pin power connector. 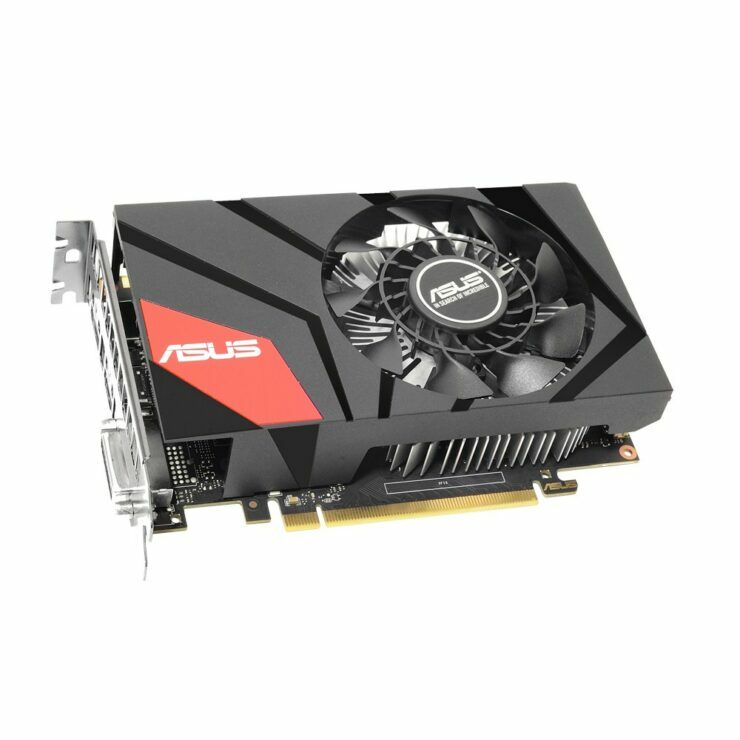 When I saw this card listed over at ASUS’s website, the first thing the came to mind was that this could be lower clocked to obtain the <75W TDP but looking at the specifications, not only does the ASUS model retains all of its basic GPU specifications but comes in a factory overclocked package. 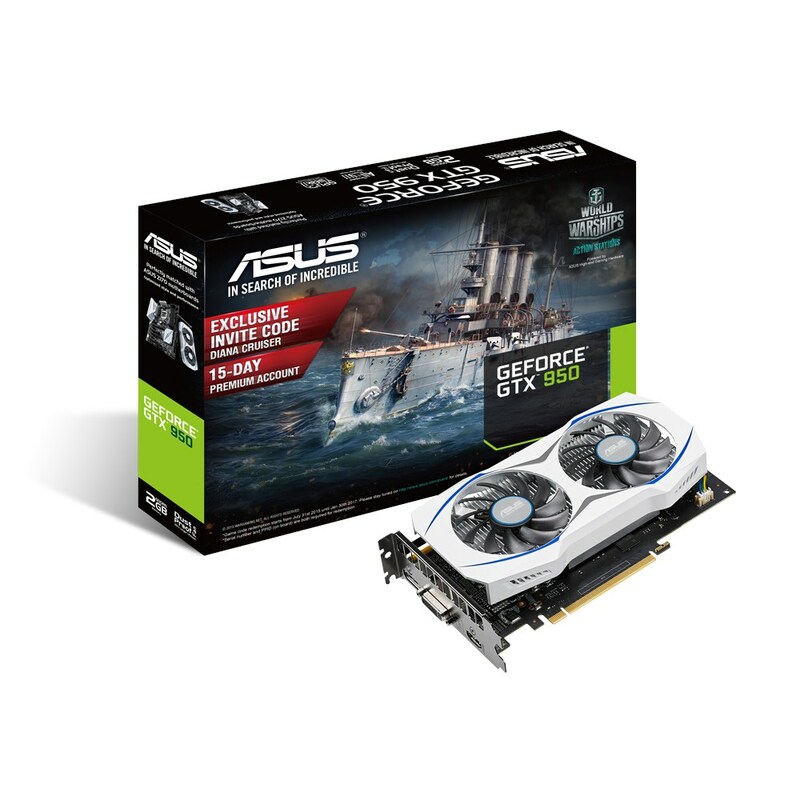 The ASUS GeForce GTX 950 officially features the GM206 GPU with 768 CUDA cores, 64 texture mapping units and 32 ROPs. NVIDIA’s reference design comes with a base clock of 1024 MHz and a boost clock of 1188 MHz. 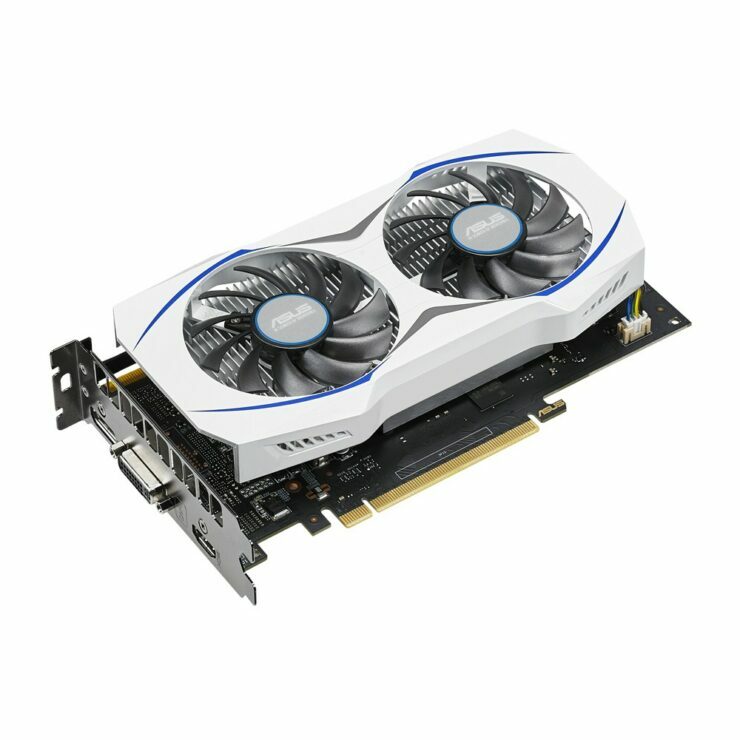 The card features a 2 GB GDDR5 VRAM that clocks in at 6.6 GHz (effective QDR) and operates along a 128-bit bus interface. The reference model has a TDP of 90W and requires a 6-Pin power connector. The ASUS model on the other hand features the same GPU specifications (Cores and Memory) but the clock speeds are boosted to 1051 MHz (Base) and 1228 MHz (Boost). 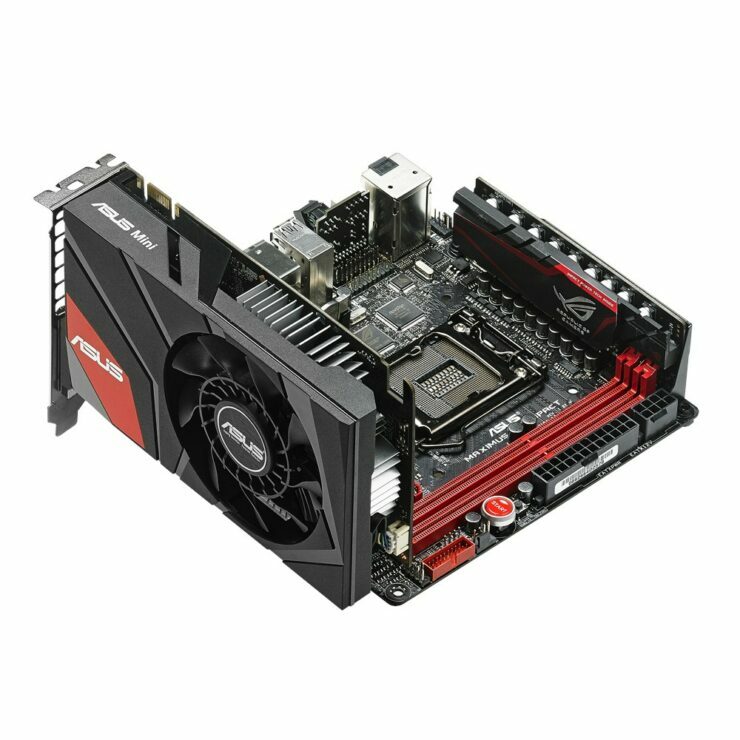 Even with boosted clock speeds, the card doesn’t require a 6-Pin connector and has a TDP of up to 75W. Now here’s one thing about this card, it comes with two clock profiles, the OC Mode and Gaming Mode. Both clock modes are higher than the reference design. The Gaming mode which is enabled by default has clocks of 1026 MHz base and 1190 MHz boost while the OC speeds were mentioned above. The thing you probably will miss is the small text next to the “Power Consumption” table on ASUS’s site that states that the card features a TDP up to 75W (no additional PCIe power required). This is a significant bit of information since it could mean that the card isn’t necessarily pulling 75W of power out of the socket all the time. In fact, gaming mode profiles will mean even lower power consumption while OC model will lead the card to consume up to 75W of power. This makes me ask a few questions, why wasn’t GeForce GTX 950 kept like this at launch? That would have certainly felt better to NVIDIA to showcase the impressive performance per watt figures of the GTX 950 back then but the simple answer is that given the time since the GTX 950 launch, the 28nm process became more mature which led NVIDIA to design a more efficient variant of the GTX 950 graphics core. 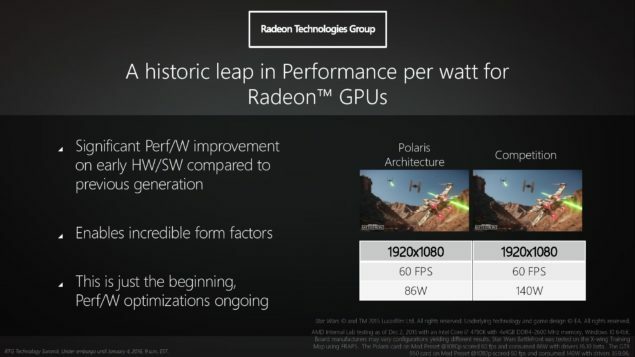 In fact, AMD demoed a reference 90W GTX 950 GPU against Polaris back at CES 2016 to show the efficiency of their FinFET based Polaris products. The 90W GTX 950 they used was clock at the reference speeds while the GTX 950 from ASUS with 75W is faster and consumes much lower power (15-25W lower). Given that NVIDIA could achieve this much of efficiency on an old 28nm process, you could imagine the gains they can make on their FinFET based Pascal GPUs which are expected to be introduced in the upcoming months. 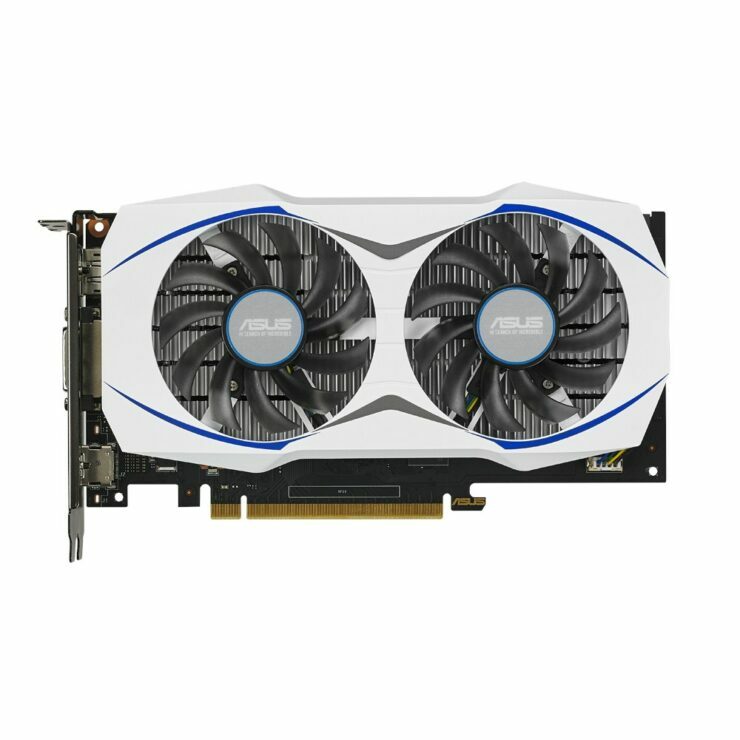 The latest ASUS GeForce GTX 950 graphics card comes with a dual slot, dual fan cooler which has the latest color scheme from their Z170 Deluxe motherboards. The new model is expected to retail around a price of $149 US which makes it a decent option for 1080P gaming.